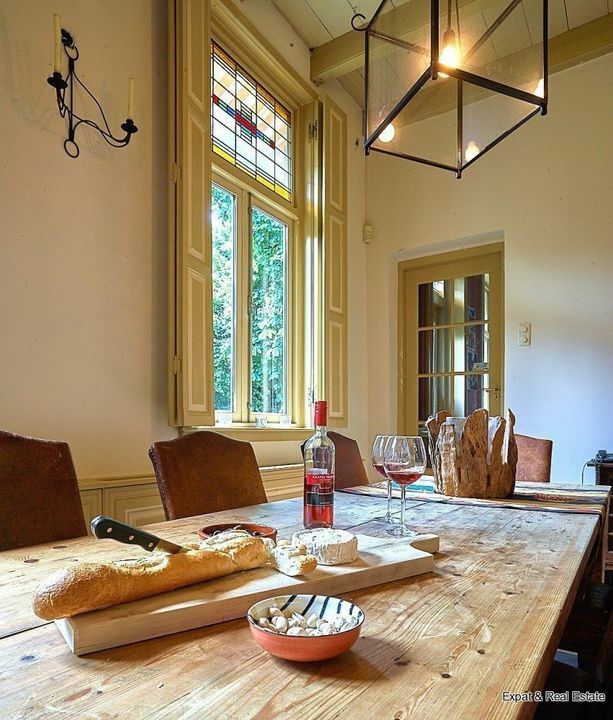 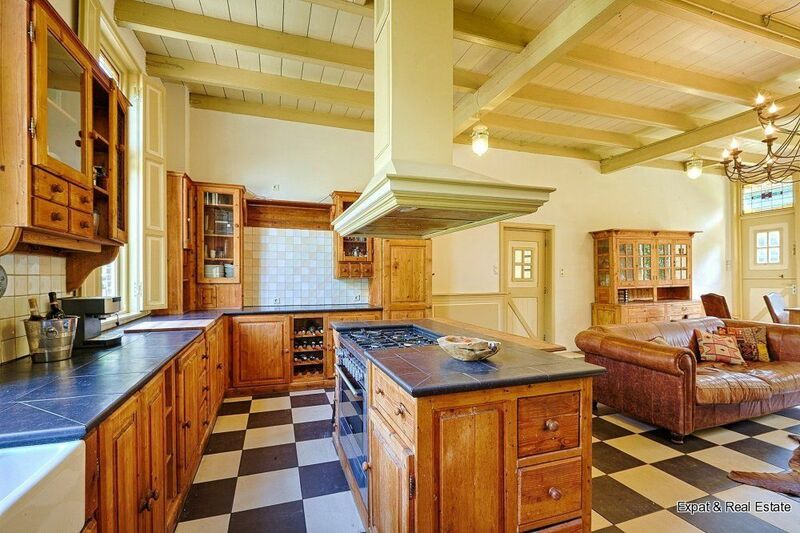 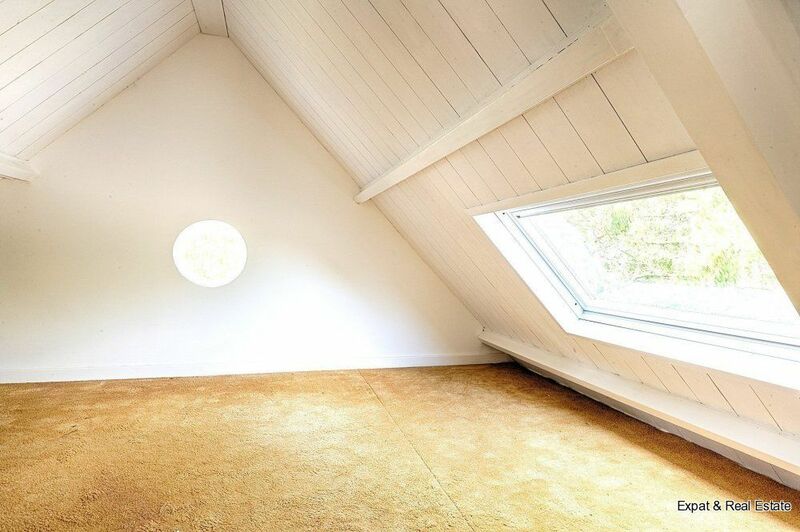 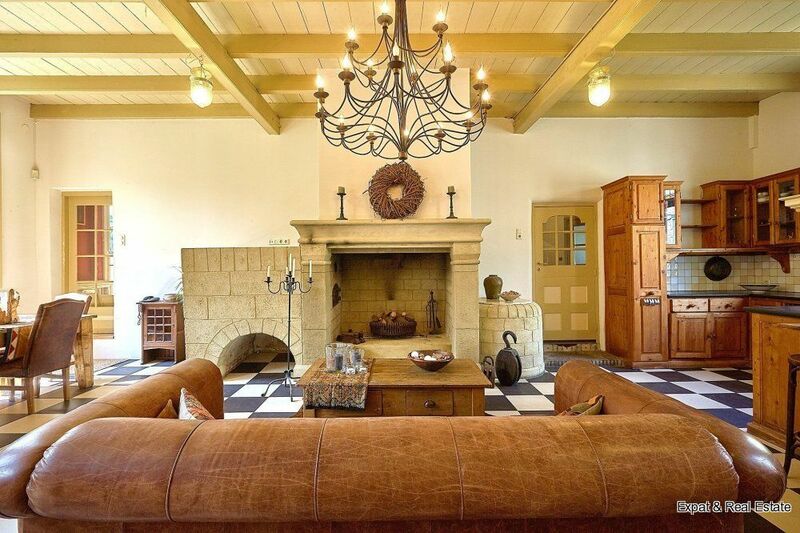 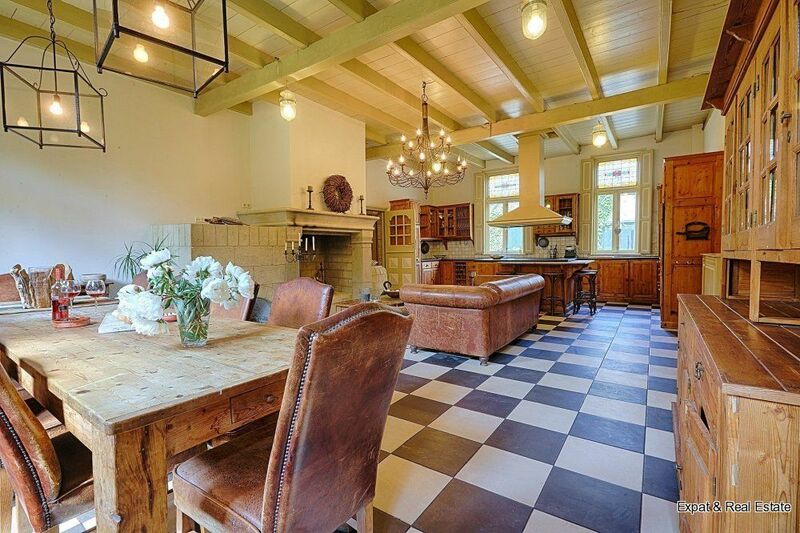 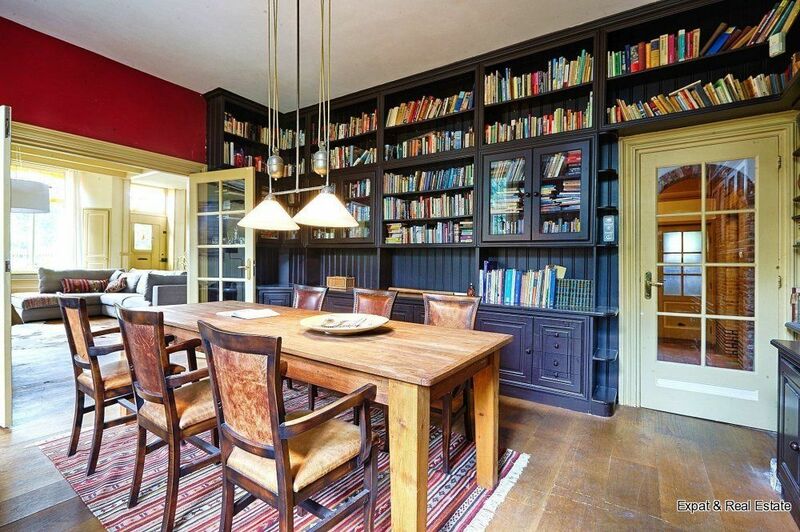 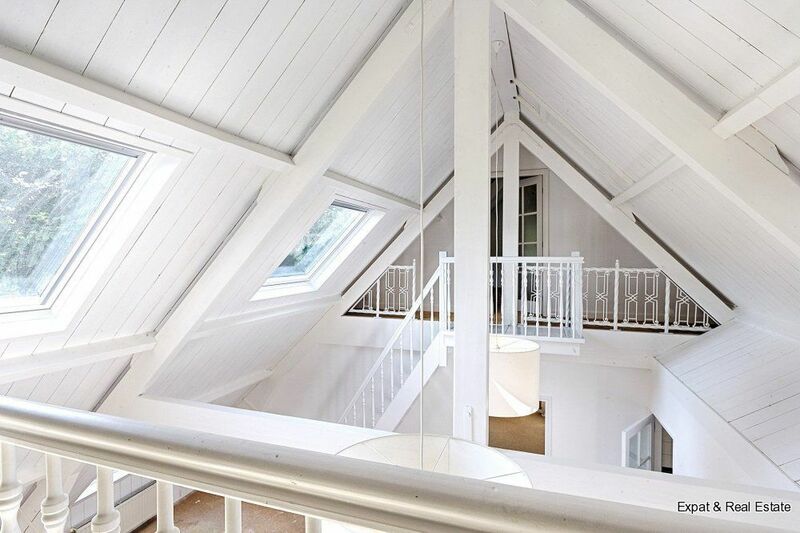 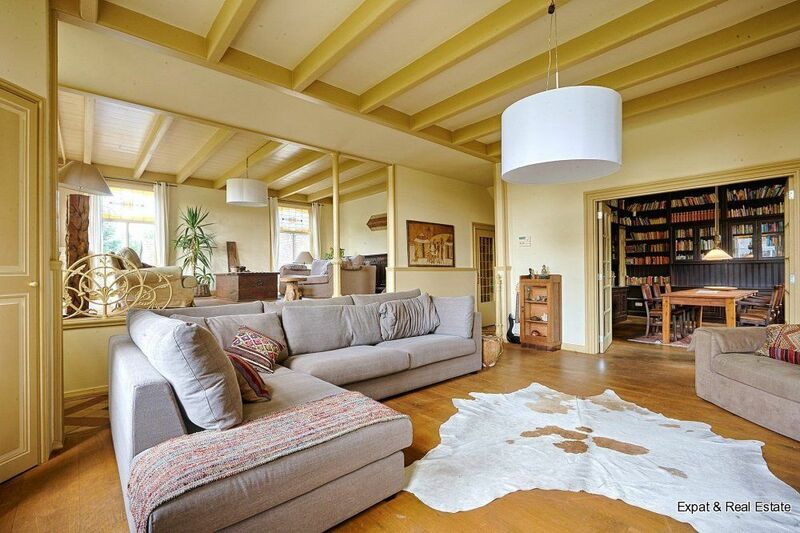 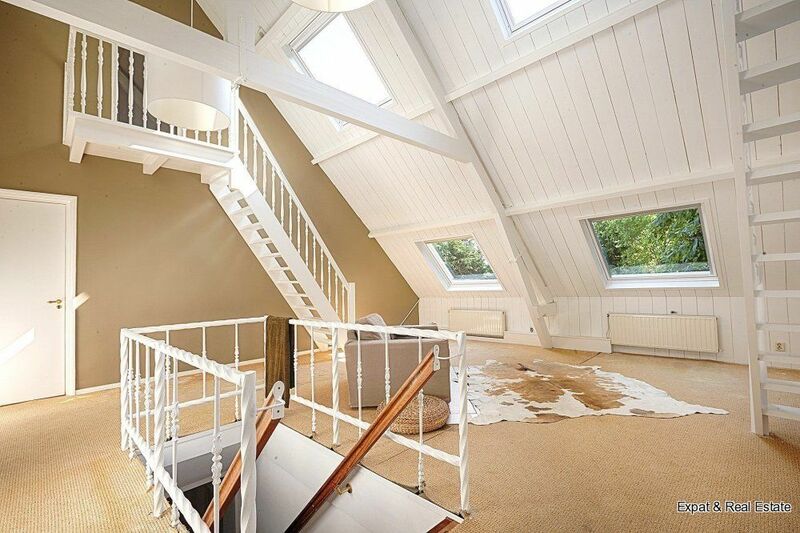 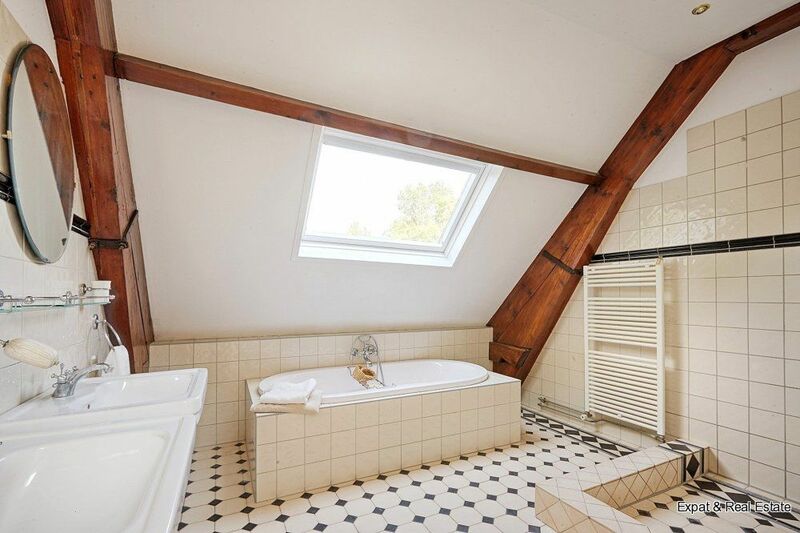 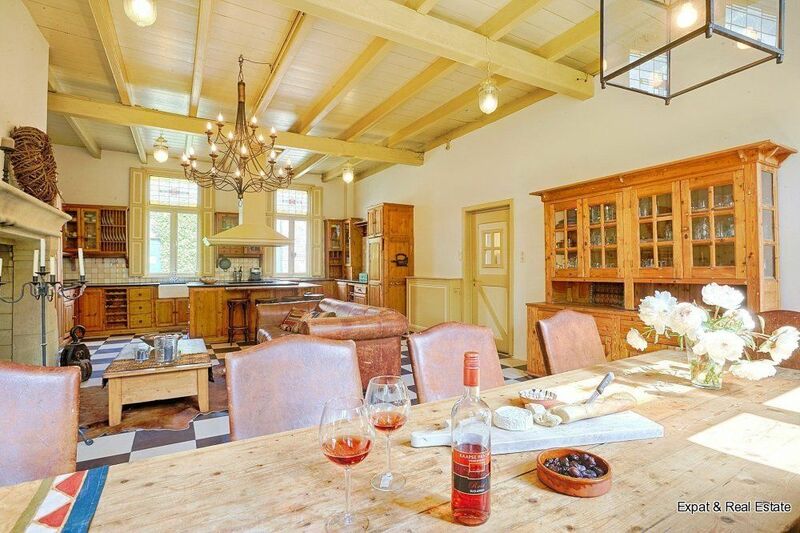 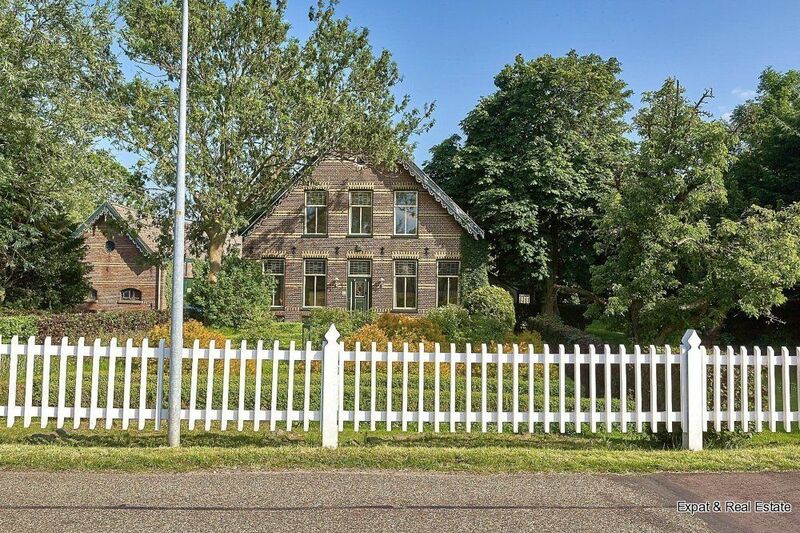 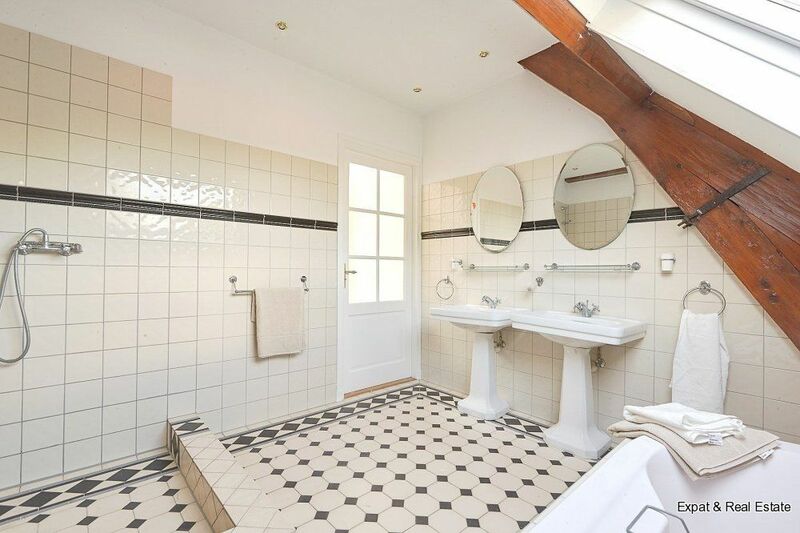 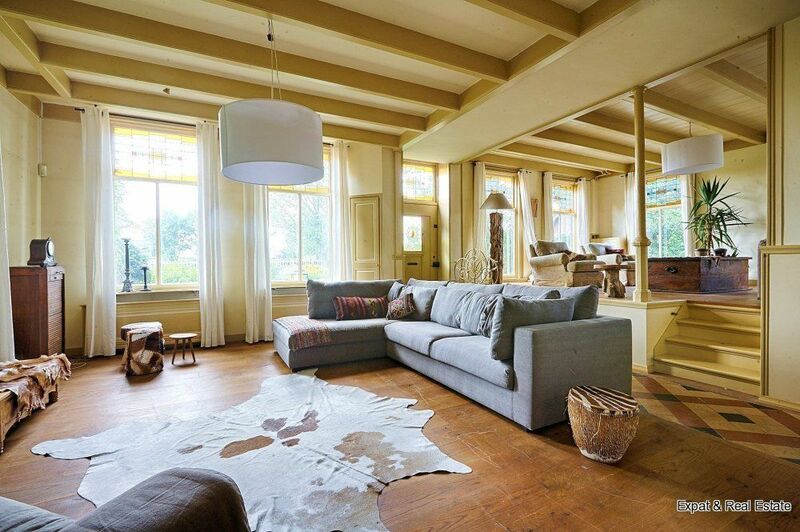 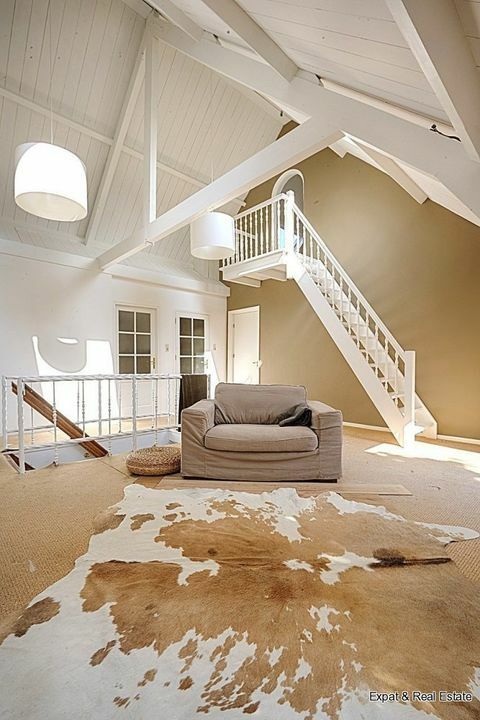 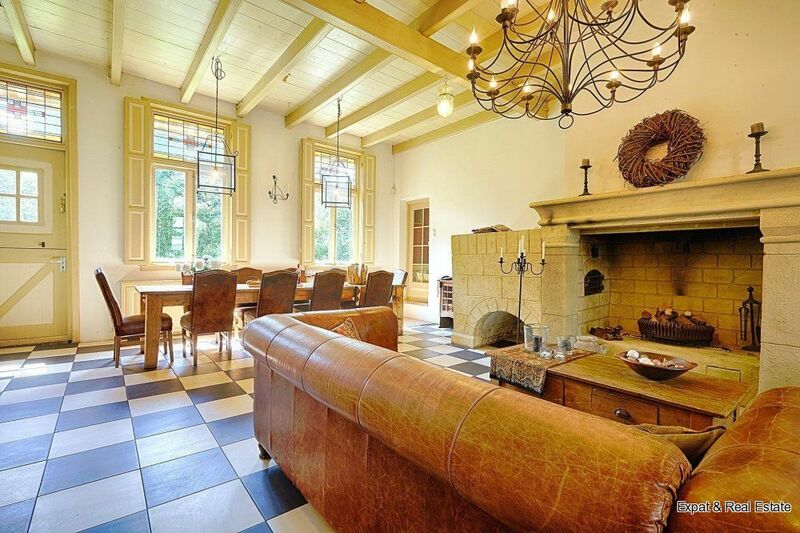 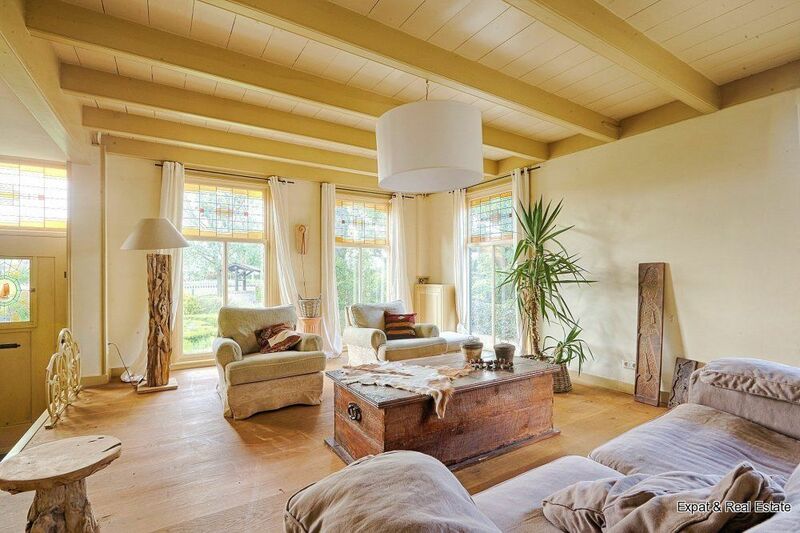 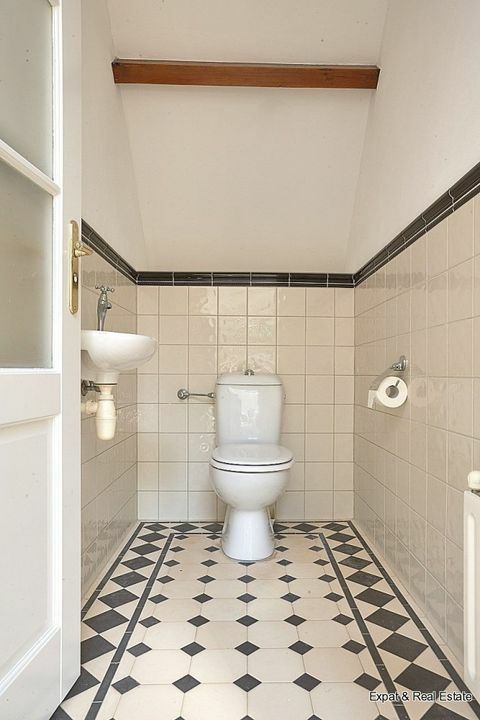 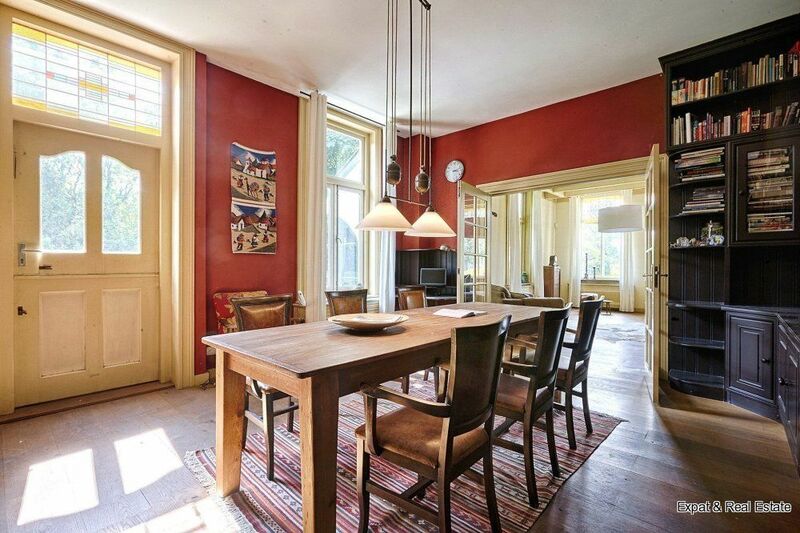 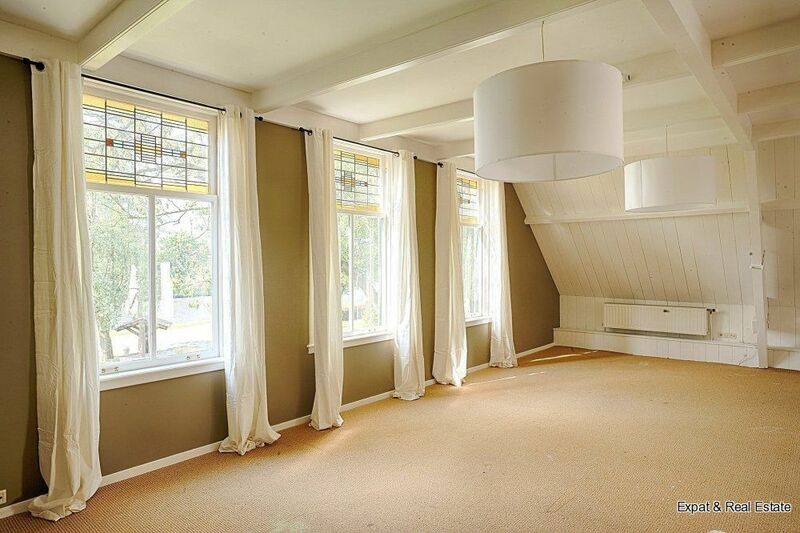 A FANTASTIC FARMHOUSE SITUATED ON THE WATERSIDE AND YET CLOSE TO THE HAGUE. 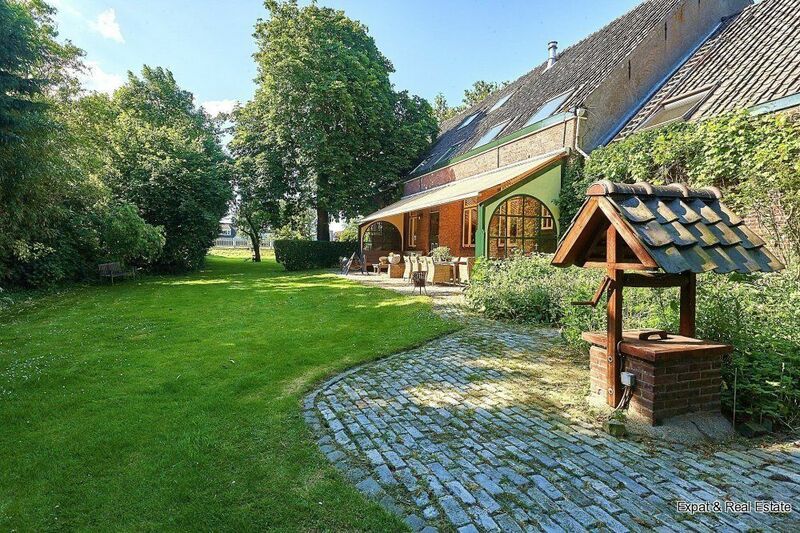 In this very beautiful farm of approx. 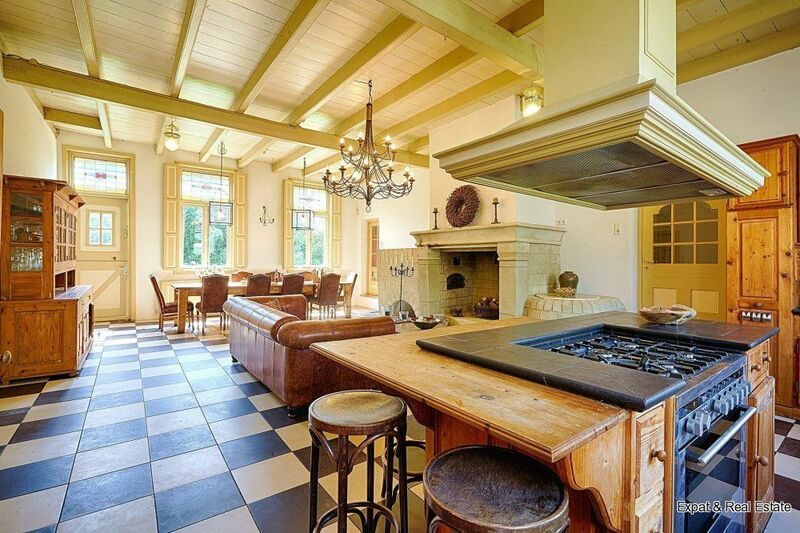 450 m 2 it is wonderful living with all the luxuries of this time. 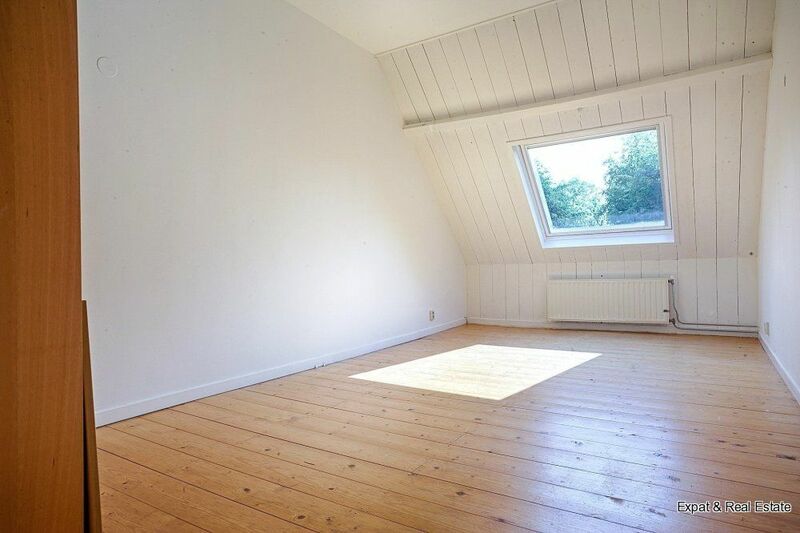 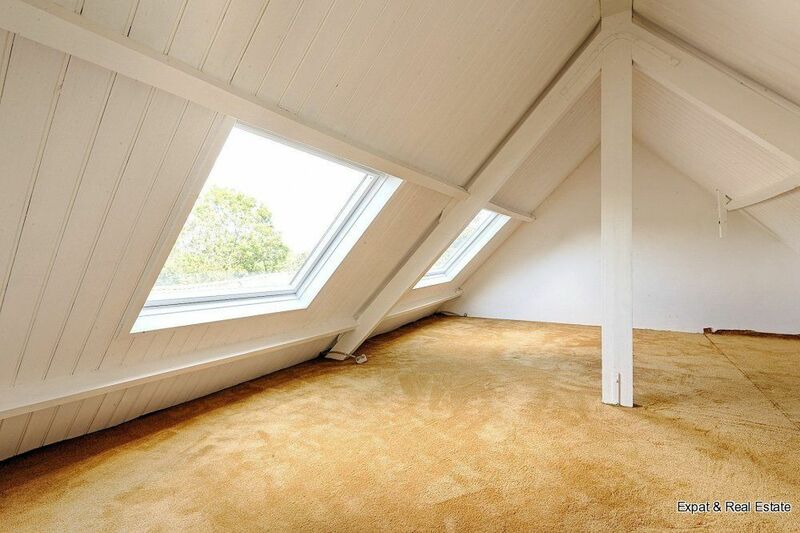 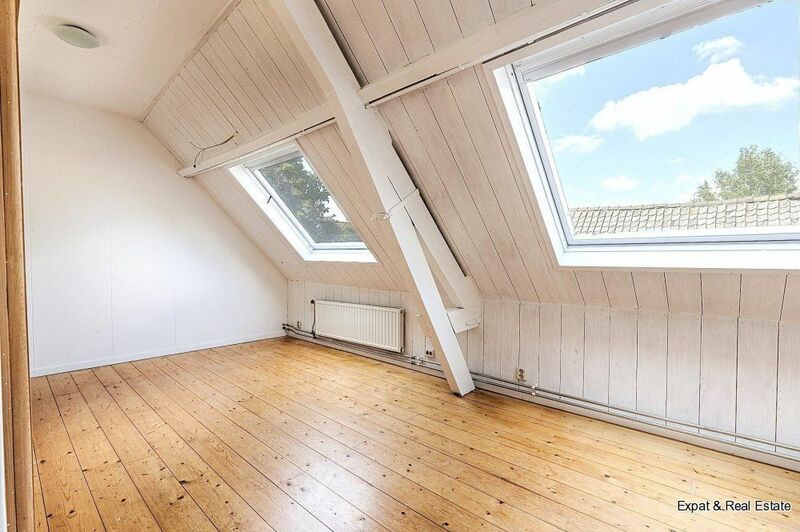 There are 6 spacious bedrooms, a large stylish living kitchen with a huge chimney and all necessary kitchen equipment. 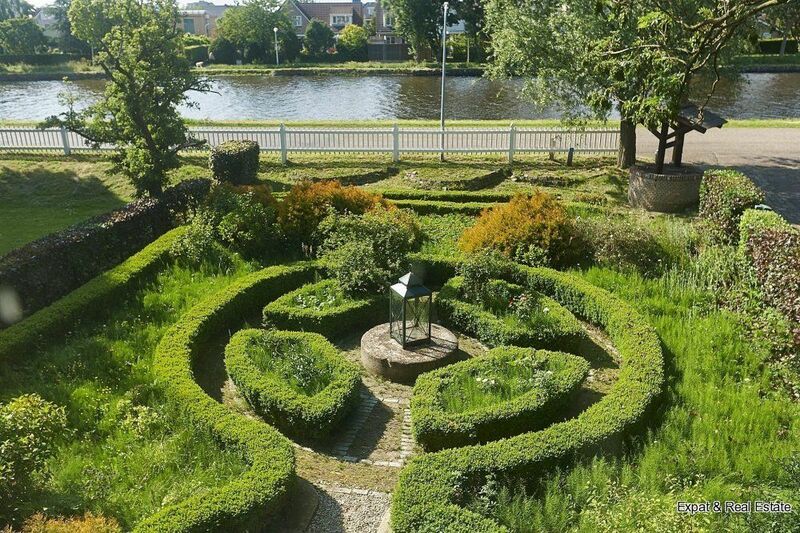 Around the house is a lovely big garden with a large terrace. 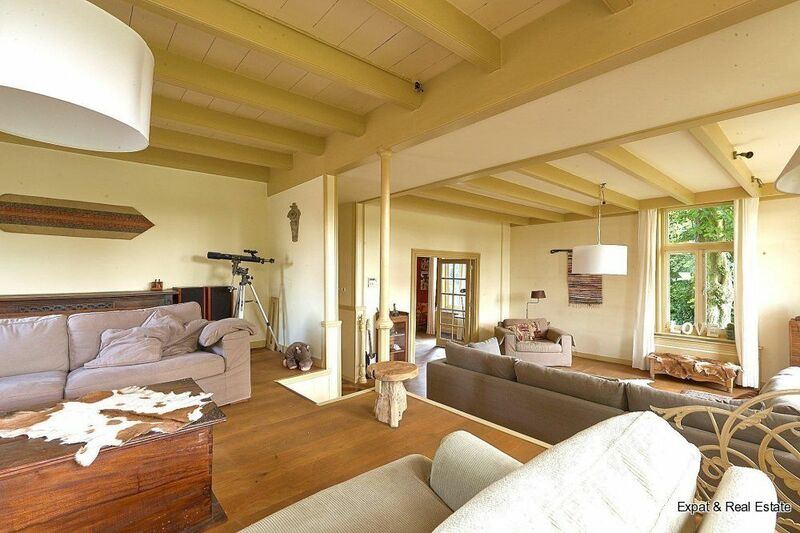 From the very generous living room, with upstairs room, you can see the ships sail along. 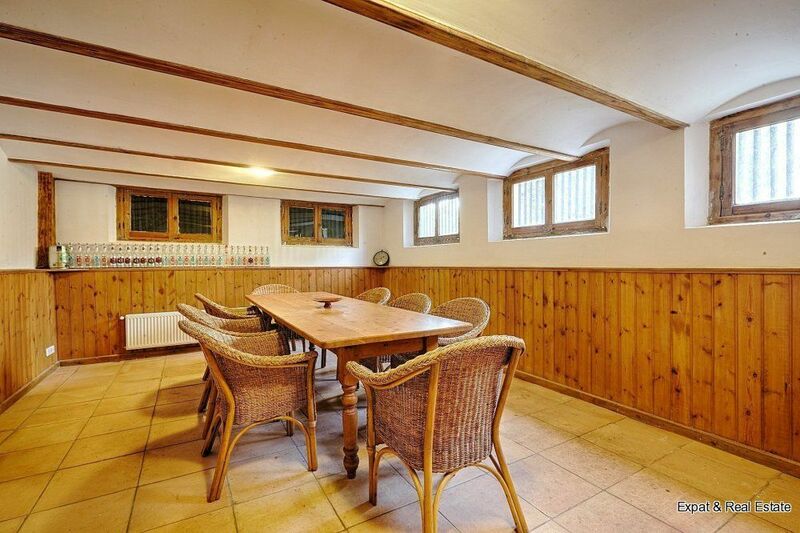 For the children there is a large space in the basement and also outside there is plenty of room. 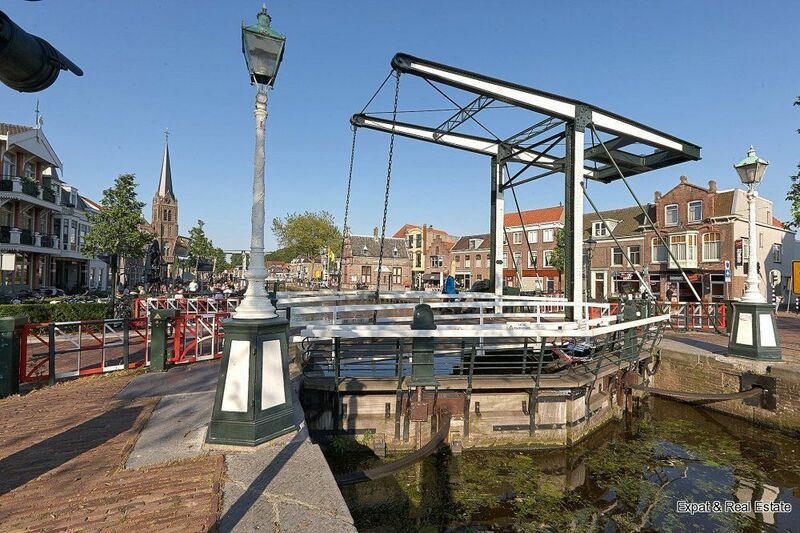 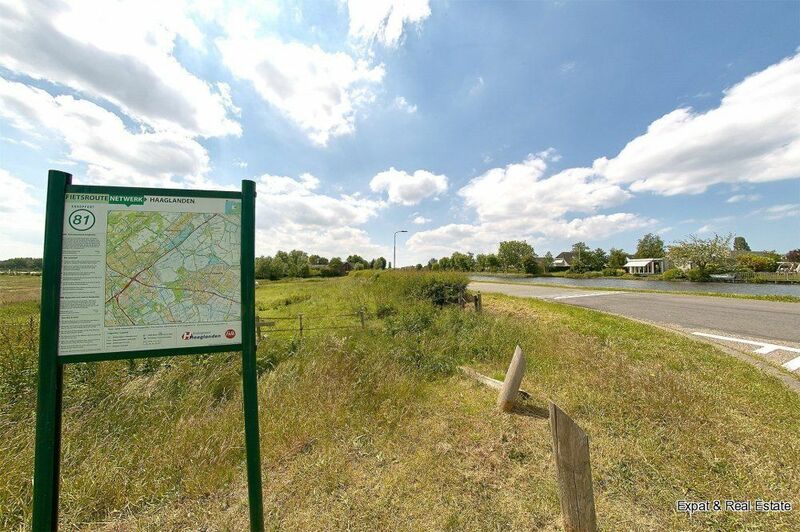 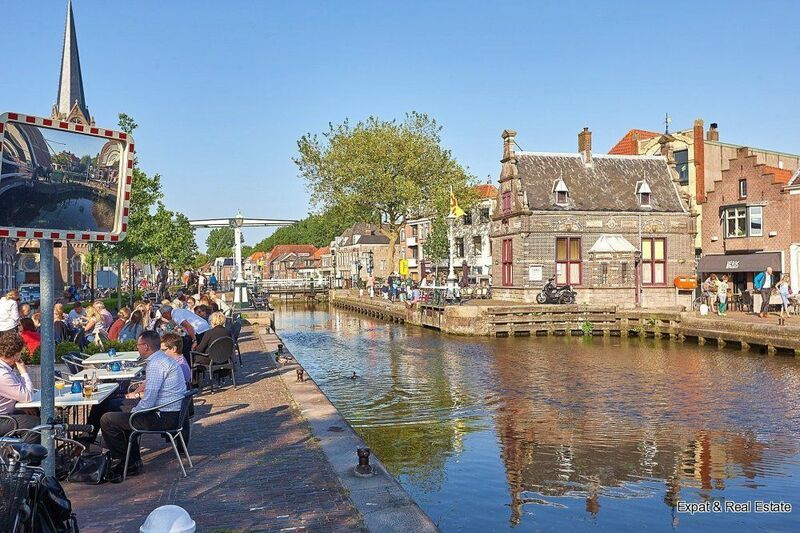 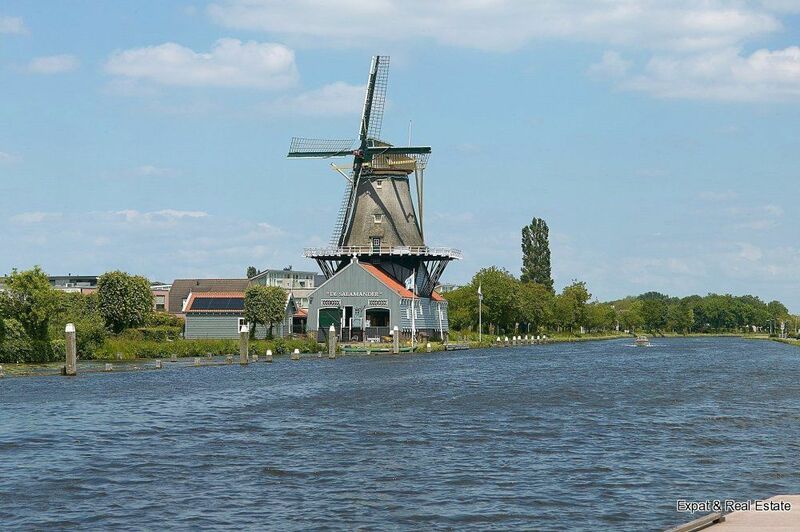 And all this just a few minutes from the Centre of the Hague and Leidschendam and the connections on all highways.The centre of The Hague and Rotterdam is only 12 minutes by car. 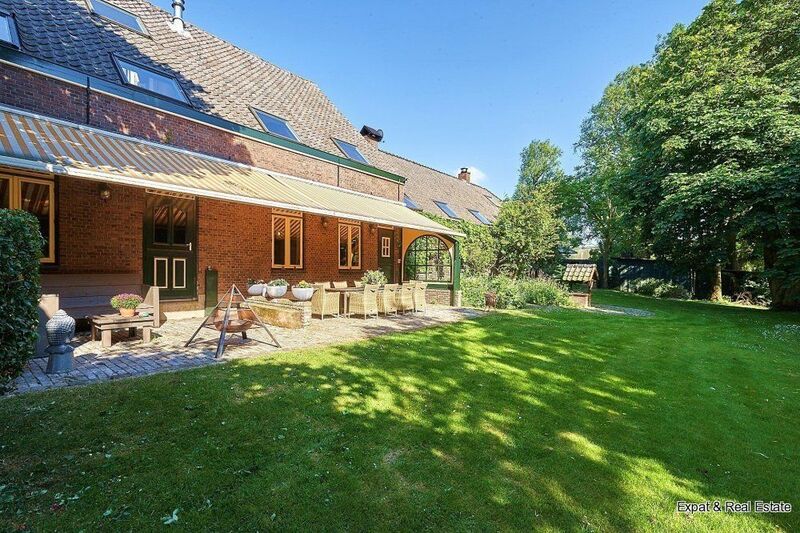 This farm, situated on the waterside in a peacefull area but not in the middle of nowhere. 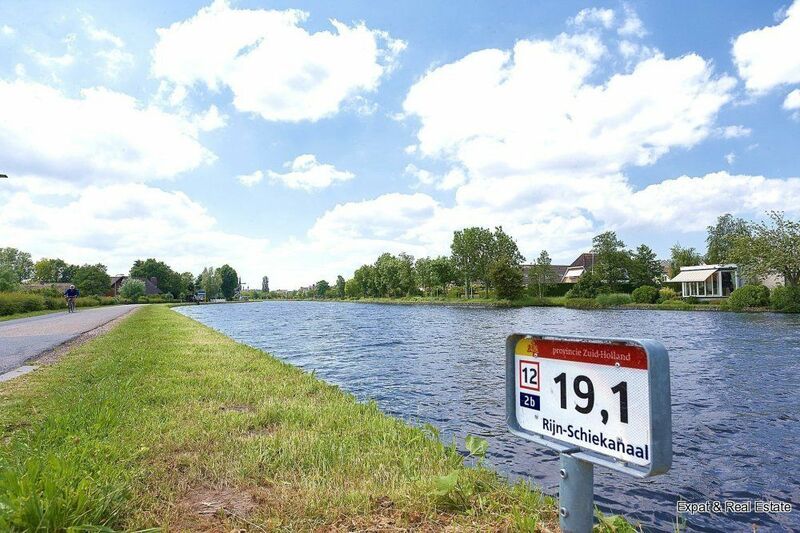 There is space enough to park an oldtimer or even a horse. 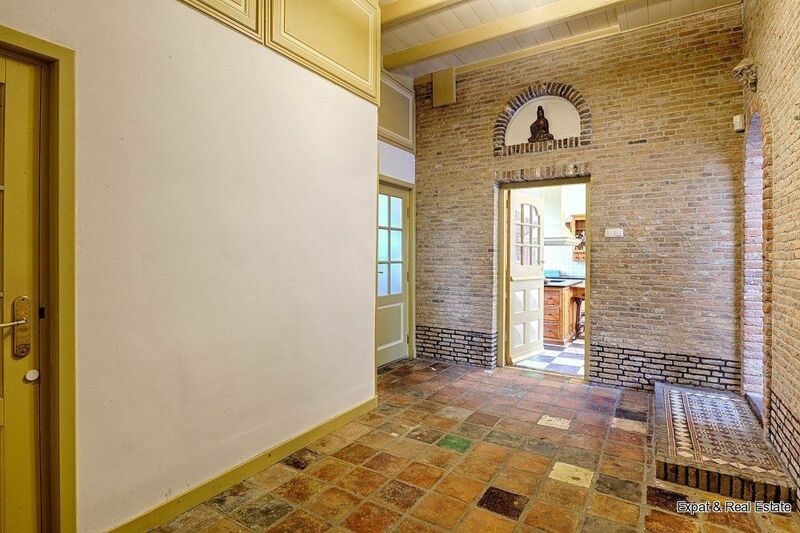 This property is hard to describe, you should have a look yourself!